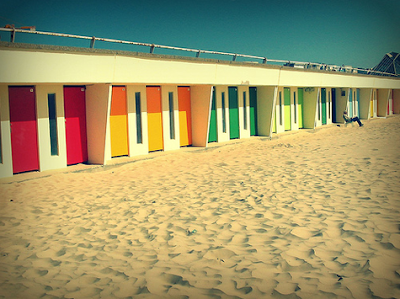 This week poppytalk had a great summery post on beach hut changing rooms that led me to the these lovely photographs from Lylith's Flickr site. I am just beginning to explore Flickr (a ways behind, I know!) and the amount of gorgeous photographs are endless!